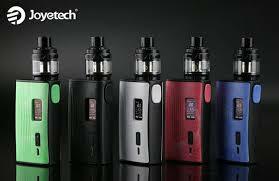 Joyetech have got the Espion band back together one more time this year and they are going on tour. But is this tour one too many or will it be playing out to sell out crowds one final time in 2018? 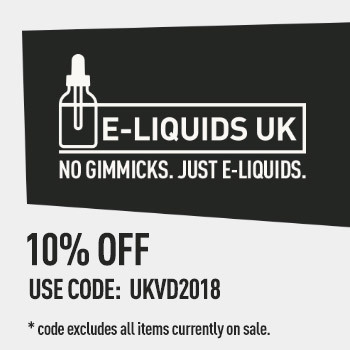 Joyetech have had one hell of a year in 2018 it has to be said. 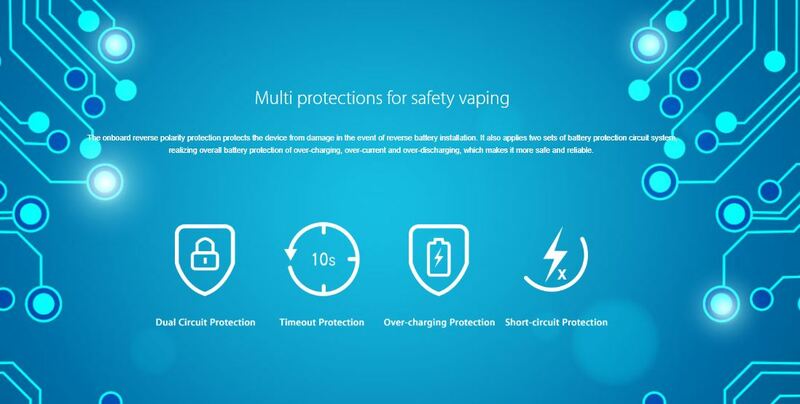 From the Espion Infinite to the Cubis Max, Joyetech have really established themselves within the market with really good quality products that dare to take risks to innovate a stagnant vaping market. The Espion tour is the final product of this year, a mod designed like s suitcase and meant to be a great portable kit. But does it give you holiday memories or will it be the holiday from hell? Before we get into that, let’s go through the details. The Joyetech Espion tour aims to be both powerful and portable with a super lightweight design and fantastic coil life with the tank. The kit comes with the amazing Cubis Max atomiser that previously came packaged with the T80 device. 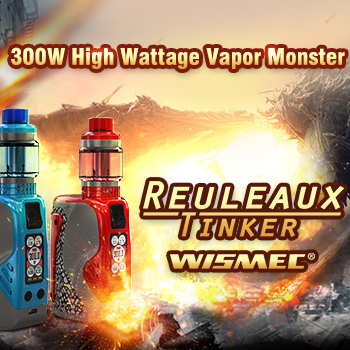 The Espion tour is a dual 18650 powered device capable of firing up to 220w. 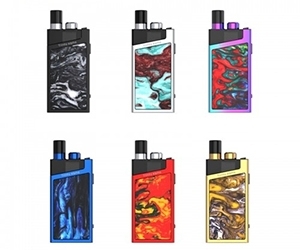 The mod is a plastic design with a clear sharp screen and side fire button. The mod comes with a 510 spring loaded pin on top. The device comes with 2 navigation buttons below the screen and usb port for firmware and 2 amp charging (not recommended). The batteries are behind a battery door which has magnetic connections to firmly keep the door in place to prevent any openings and comes without a battery ribbon. 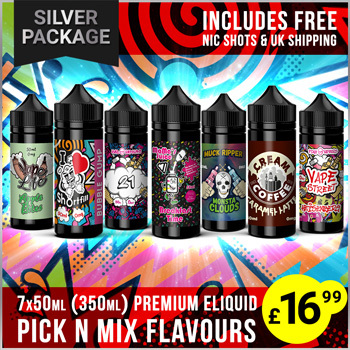 The device can fit up to around 26-27mm atomisers on top shown through the increased Cubis Max not having any overhang. Holding the two navigation buttons together locks the buttons to prevent any wattage changes and five clicks of the fire button turns the device off. 3 clicks of the fire button takes you into the menu screen where you have options such as mode, set, info and exit. Power options with this device are variable wattage, TC and TCR with TC having Ni, SS and Ti options to choose from. Deeper in the menu there is pre heat options, coil lock, information and battery information. The first thing to say about the Tour is that it is extremely light, almost weightless without the tank or batteries inside. This is served through the plastic design and although that will be subjective, it really gives this mod the portability that Joyetech have went for with this. 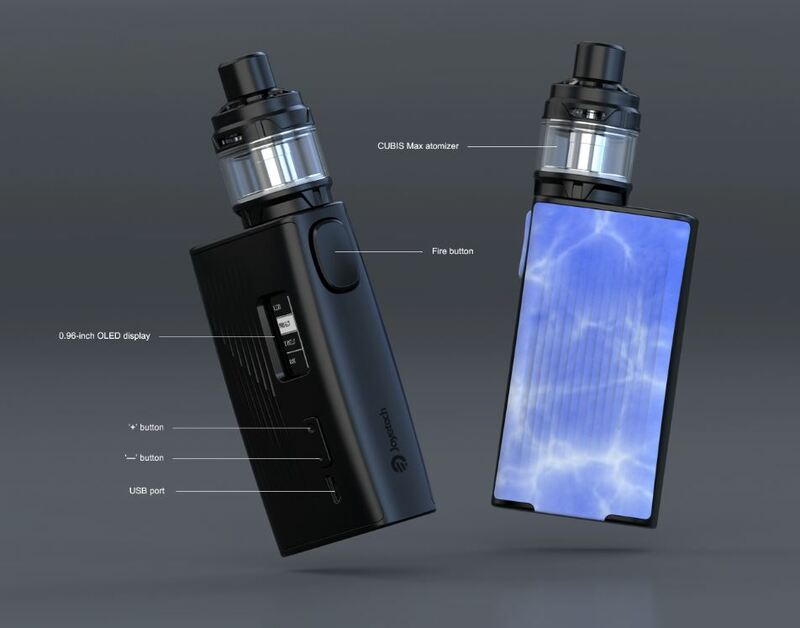 Even with the Cubis Max full and two 18650, the device still has very little weight to it so it does make it an ideal carrying device when you are out. The next great thing with the mod is the screen, it is extremely clear and crisp compared to similar versions on other devices. Information is very easy to read and the menu options are simplified enough to navigate through without getting lost. The screen is not too cluttered with only the important information showing only. So although it may not bring a million and one HD colours, it works as well as you would hope and very visible in daylight as well which is always a good thing. 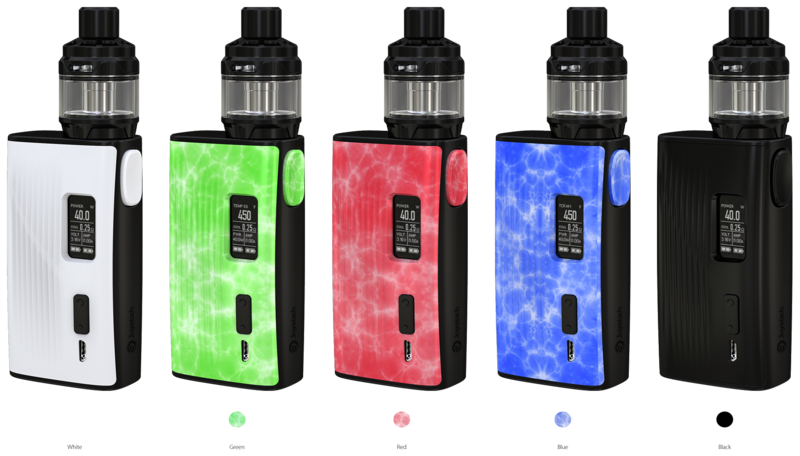 The next pro for the kit is the fact that it comes with the Cubis Max as standard. 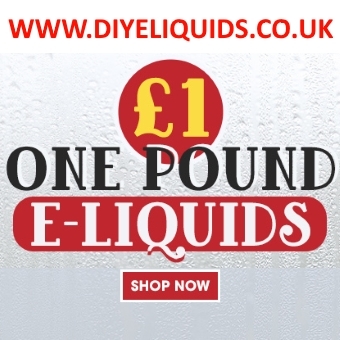 The idea behind the tank is incredible as previous detailed and as such, the combination of a portable device and a long lasting coil design is a perfect match. The design of the device is quite comfortable with the fire button placed sensibly and the whole thing fitting into the palm of your hand without any sharp edges to hold onto. The battery door is nice and solid in place without any wriggling or lift away without some force applied which is again a great thing to have. The ridged design front and back offers grip for the palm without ever pressing into the hand, in a natural way which makes it great for carrying. The final pro for the Espion tour is a big one, and boy does it deliver…..Battery life. The battery life on this thing is excellent, easily outperforms any other dual 18650 device I have used to date, and that does include the drag 2 and the nova. The batteries on this device can last over 2 days from fully charged, especially when vaping at only 40w for the Cubis Max. I found myself charging the batteries not out of requirement but simply to put a fresh set in every 2 days, it just kept going and going. The Joyetech chip set inside is fantastic in that regard, with the power output accurate and no performance drops either. Turning the device on and off is extremely quick as well, almost instantaneous with quick firing speed as well. The first con for the device that may be a breaker for some people is the plastic design. It is the elephant in the room and if you don’t like a plastic mod then this really won’t appeal to you. As mentioned above, this design allows it to be light and portable but if you prefer the solid metal feel then this device won’t be for you. The next con I found taking only my second pull on the mod, the navigation button placement. I did find myself unknowingly turning the power up in between pulls and got a lovely 150w hit on a 40w recommended heat film so the button lock is a must to prevent this happening again. Another con, although again subjective is the 510 pin on top being on the right hand side of the device. Personal preference for a device this shape is always a centralised pin so petty but I would prefer it to be centred myself. The only other con I can think of is the time out on the menu being a little short. You only really get around 5 seconds inactive before it takes you out the menu which is a minor inconvenience but again worth mentioning. I honestly think this is one of the kits of the year, I really do. If you can look at the kit in the direction it was designed to be, then the Espion tour is an absolute excellent kit to own. 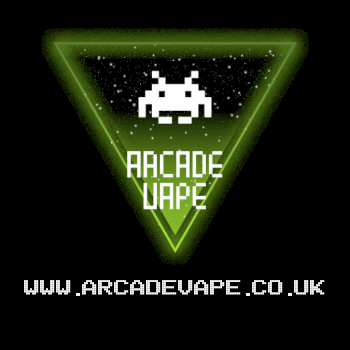 The portable travel design comes with an extremely light but well performing mod, battery life best on the market, a coil system that only requires a cotton change over a 3 month lifespan on average and a well made device, albeit plastic. 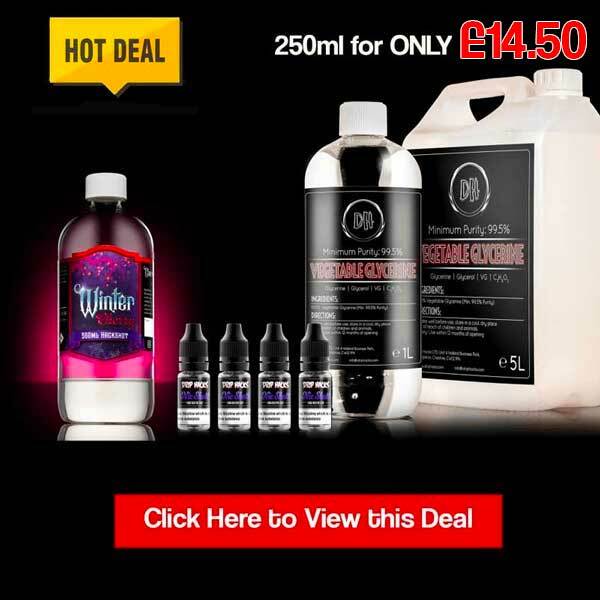 If you can look past the material used for the mod, this really does deliver on its aim and for the price point, around £40, it is excellent value as well. Admittedly when I ordered one of these I was sceptical on the design and even more so when it arrived! But using it that first day, getting nice flavour from the tank, the batteries not even dropping half way, carrying it around etc, I soon began to realise this kits potential as a travel mod. Even the 5.5 mil capacity on the tank at 40w lasts you a long time! Overall, The Espion kit is really something worth picking up, Joyetech are ending 2018 with a bang and have provided probably the best performing and best value kit all year, Excelsior! 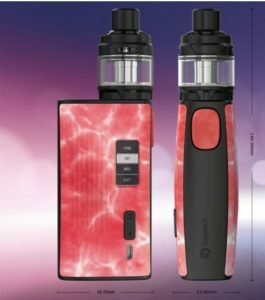 A kit that offers long lasting coils over 3 months, battery life for at least two days and both light and comfortable to hold? The Espion tour wraps it all up in one very well priced package worth your interest for a kit to take on tour with you.